With the major upgrades in consumption, the changes centered on the individual needs of consumers are becoming more and more obvious, and the intelligent and interactive occupancy experience has received much attention. 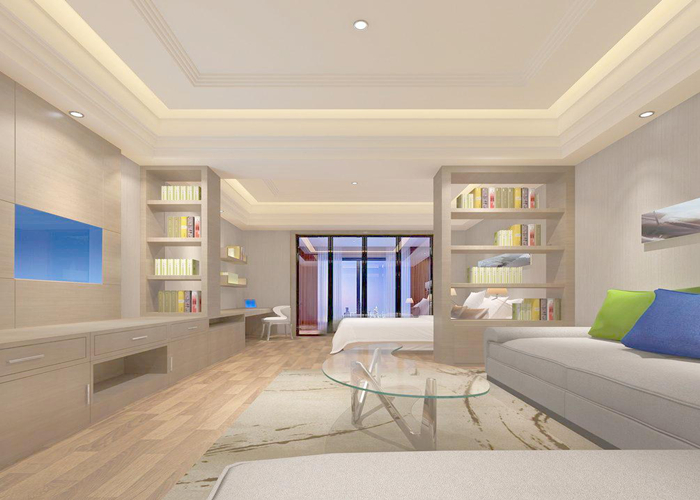 Although not everyone can own a luxury home, people can live smart and convenient life through intelligent decoration, the same is true for hotels. If there is no intelligent equipment and management in the future hotel, no one will be willing to live in a luxurious hotel. So, what are the benefits of a smart hotel? First, improve the guest experience and the hotel's occupancy rate. On the way to the hotel, guests can book a room via smart phone and turn on the smart electronic door lock through the phone. When the guest enters the room, the lights and curtains will automatically open, the music will automatically sound, the air conditioner will automatically adjust to the appropriate temperature, you can lie in bed to relieve the fatigue of the day. With a smart voice device or robot in the room, guests can have voice interaction control to make travel no longer boring. Such a smart hotel can attract more guests. 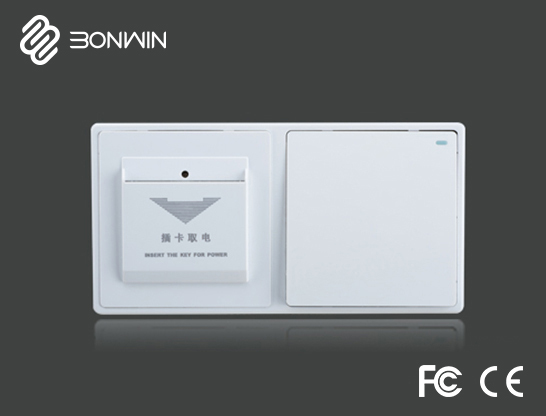 Through the cloud guest control management platform, hotel management personnel can realize intelligent management of hotel equipment and guest rooms. The big data management platform can collect hotel occupancy data, marketing data and cloud guest control platform data, and staff can integrate and analyze all data to achieve precise marketing and improve service to customers. For the hotel, no matter what the solution, it is the key to change management from passive to active. For example, the system automatically checks the equipment operation status, fault warning, remote upgrade, etc. These will not only improve the management level of the hotel, but also reduce hotel complaints and enhance the hotel's reputation. 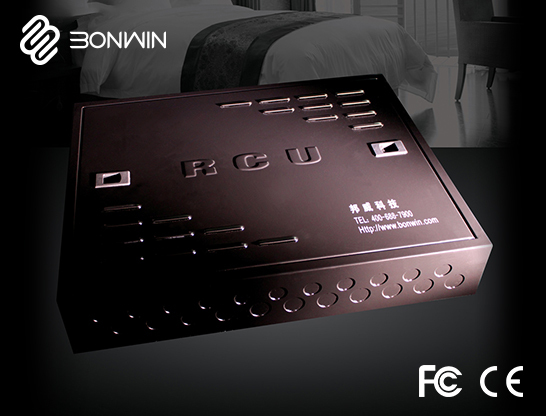 Bonwin hotel guest room control system is designed with a bus structure, it not only reduces hotel wiring costs, labor costs and wire costs, but also shortens the construction cycle. With the statistics and analysis of energy consumption data of the big data platform, the staff can make appropriate adjustments to create green and low-carbon rooms. Other auxiliary functions, such as module self-test and equipment inspection, can reduce the operation and maintenance cost of the hotel.